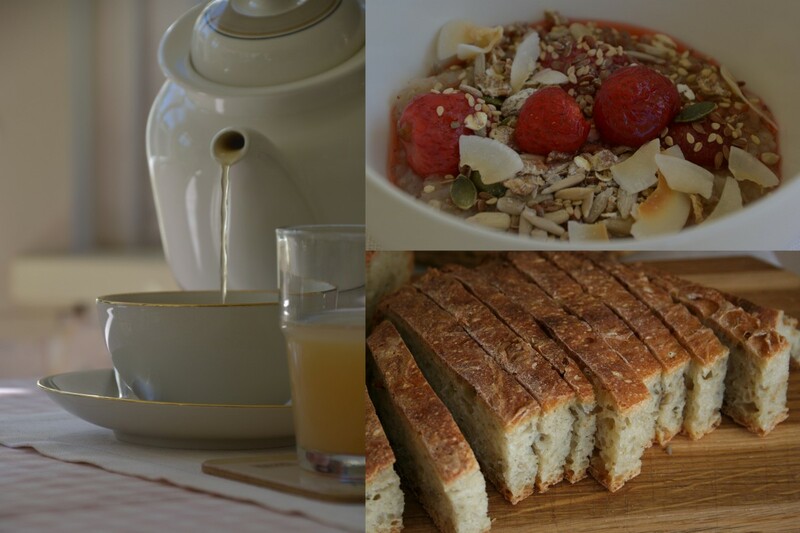 At Strandhagen B&B you will enjoy a long, peaceful and delicious breakfast. 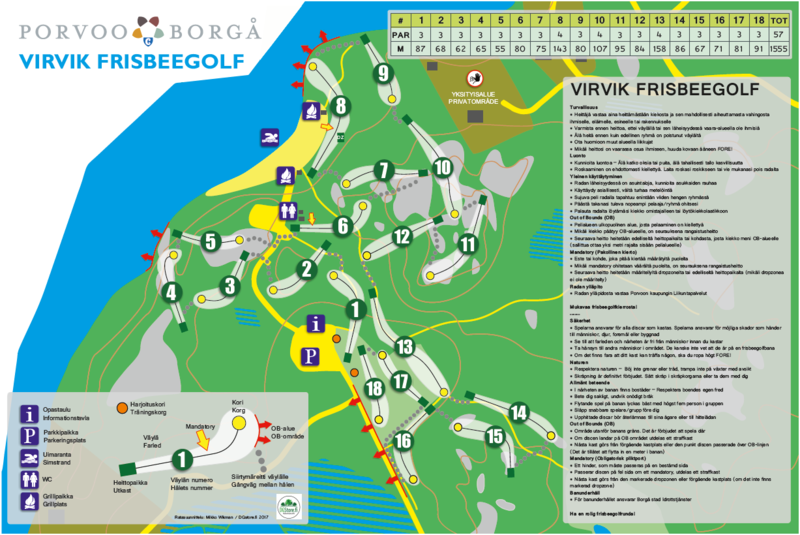 Since the beginning of this summer you can play Frisbee Golf in Virvik, in the neighbourhood of Strandhagen. Perfect weather for drying laundry! If you wan´t to stay at Strandhagen and don´t have a car, you can do as Anna from Germany did, walk from Porvoo. The first 15 kilometers there is a nice trail through the forrest, the rest 4 kilometers you can walk along the road admiring beautiful countryside. Slow travelling like this is good for your body and soul. Summer and our favourite summer neighbours have arrived! Why don´t you also come and try the calmness of the countryside at Strandhagen B&B. 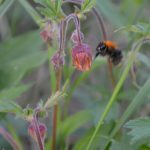 Strandhagen B&B has already had the first guests for the season, hurray! June, July and August are the months to stay at Strandhagen Bed & Breakfast.